This month we published Gender, Neoliberalism and Distinction through Linguistic Capital by Mark Fifer Seilhamer. In this post the author talks about the research that informed the book. 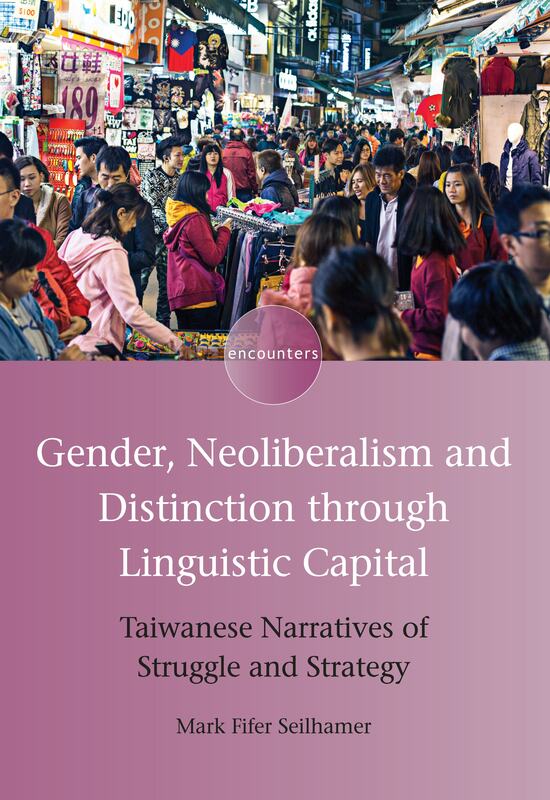 The title of my new book just out this month is Gender, Neoliberalism and Distinction through Linguistic Capital: Taiwanese Narratives of Struggle and Strategy, with ‘Gender’ prominently foregrounded as the first element of this title. 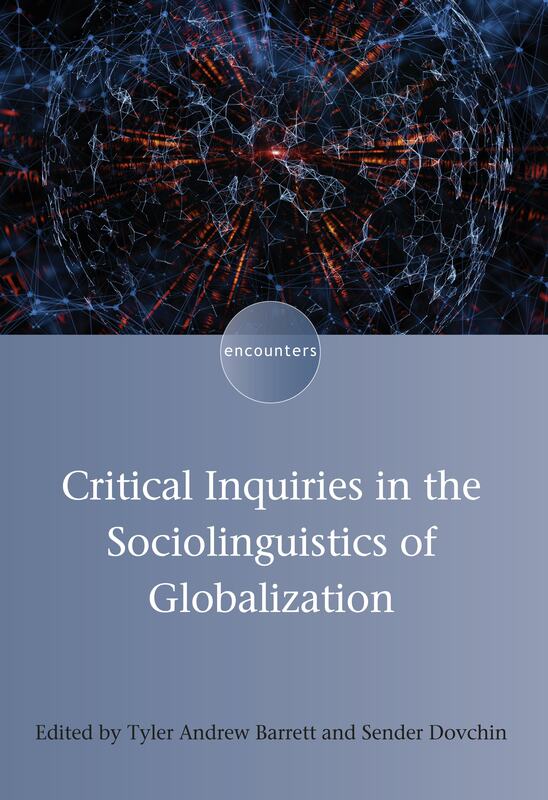 But while ‘Neoliberalism’ and ‘Distinction through Linguistic Capital’ had been dominant themes since the very beginning of the manuscript’s preparation, the extent to which my focal participants’ (female) gender impacted their experiences is an issue that was addressed only fleetingly in the manuscript I originally submitted to Multilingual Matters back in 2016. This early version featured a fairly straightforward class-focused Bourdieusian analysis of my participants’ narrated experiences, seemingly (in retrospect) oblivious to the fact that gender does indeed play an outsized role in my participants’ stories, as well as in the dynamics of multilingualism in Taiwan more generally. Ideologies of language acquisition are indeed highly gendered in Taiwan, with the idea that males are simply no good at learning languages regarded by many as a commonsensical notion. This common belief results, of course, in language study beyond minimum requirements being almost exclusively the preserve of females. At the start of this research, I did not set out to include only female participants. In the junior college program specializing in languages that I was recruiting participants from, male students were, however, very much in the minority and my pool of possible participants consisted almost entirely of female students. Because it is commonly believed that female brains are specifically wired for learning languages, young women are encouraged to study foreign languages and pursue careers in international marketing, public relations, and interpreting – the sorts of occupations that my participants did, in fact, wind up in. 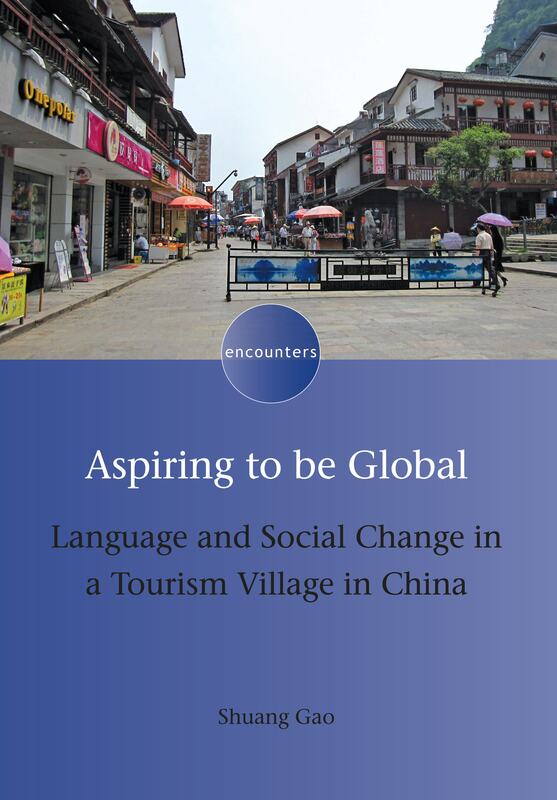 My participants, in their interviews, had indeed addressed Taiwan’s gendered language learning ideologies and the notion of gendered language work, as well as positioning by others due to their relationships with foreigners. In my revisions, the focus on gender and the intersectional questioning that this focus necessitated really did change the fundamental character of the book. 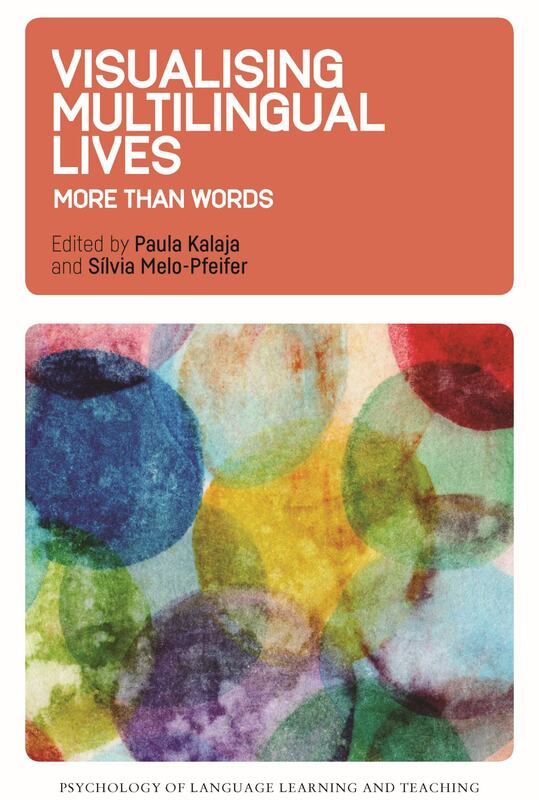 In what now seems to be a glaring omission, I neglected to include an ‘Acknowledgements’ page for this book. This can be attributed to the extreme sense of relief I felt when the editors allowed me to go over the stipulated word limit with my final revised manuscript. Looking back now, I’m pretty sure they would have had no problem with my adding an ‘Acknowledgements’ page, but at the time, I was reluctant to request any more words for anything. 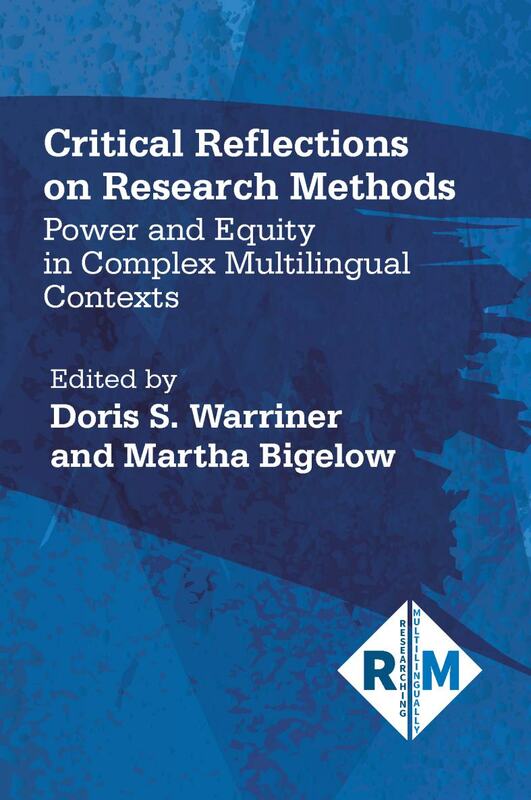 I will take this opportunity now then to acknowledge the assistance and contributions of numerous individuals: my study’s participants, without whom the research and book would not have been at all possible; my doctoral thesis supervisors, Lionel Wee, Joseph Sung-Yul Park, and Mie Hiramoto; and everyone at Multilingual Matters, who were all incredibly patient with me, granting me extension after extension as I struggled to address reviewer concerns. And I am also immensely grateful to the anonymous reviewer who alerted me to the inadequacies of the earlier version of my manuscript – before gender was prominently brought to the fore. 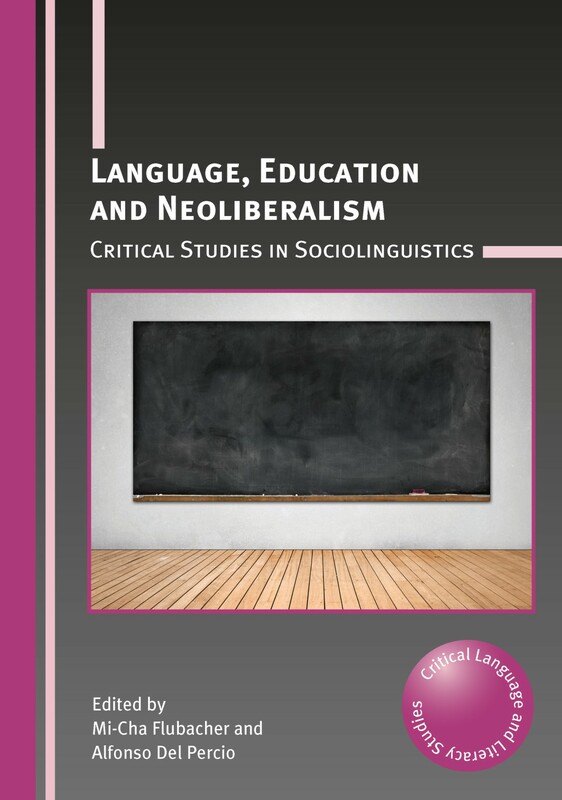 If you found this interesting, you might also like Language, Education and Neoliberalism edited by Mi-Cha Flubacher and Alfonso Del Percio. Brexit Update: What are we Doing to Prepare? On the 29th September 2016, exactly 18 months before the UK was due to leave the European Union, I wrote in a blog post entitled Brexit and its Implications for Channel View Publications & Multilingual Matters: Since the UK referendum result to leave the European Union, I have often been asked what effect this will have on our business. These questions have come from authors, colleagues, interested friends and my mother. The honest answer to all has been “I really do not know”. We are now only five and a half weeks away from the “Brexit date” of 29th March, and I am afraid to say that my answer has not changed very much. I have had more sleepless nights than normal and lost countless hours of productive work time in the past three months as I’ve tried to gain some understanding of what sort of impact the various different versions of Brexit will have. Many different options are still being talked about and have gained traction, lost popularity, been proposed, negotiated and discarded, but what will actually happen, we still do not know. Immediately after the Brexit vote in June 2016, I was relatively confident that Brexit would not happen as there was just a very slim chance of the various different factions agreeing what kind of Brexit they wanted. Unfortunately I had not predicted that our government would launch down the road of negotiating a Brexit deal with the European Union before knowing what kind of a deal the UK parliament would accept. The past few months of political intrigue and inaction at Westminster have been entertaining, dispiriting and terrifying in equal measures. 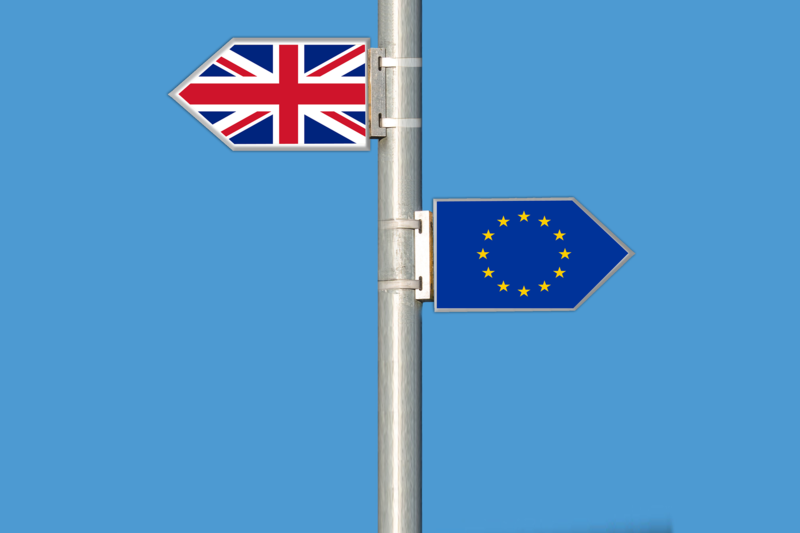 Given that we are now facing a potentially very disruptive no-deal Brexit, we at Channel View Publications have had to take steps to plan for the future. We are actively talking to our European trade customers suggesting that we will support them with a small extra discount and longer payment terms should they feel able to stock up on our titles before the 29th March. We are looking to work with printers outside the UK in order to print directly in our major markets like the USA and Japan. We are talking to our printers and distributors to make sure that we understand the likelihood and scale of any serious delays at the EU/UK customs border, and whether this will have a knock-on effect at our airports. We are making sure that our UK distributor has all of the agreements and IT systems in place to provide efficient information to Customs should they need to. We are tightening our belts and building up an emergency fund so that in the event of a drop in sales, or an increase in production costs, or most likely both, we are able to work through this. Whatever happens, we will do our utmost to ensure that our authors and customers continue to receive the same level of support from us as always. As January draws to a close we’re looking forward to the upcoming spring conference season, which is always the busiest time of year for both Channel View and Multilingual Matters. 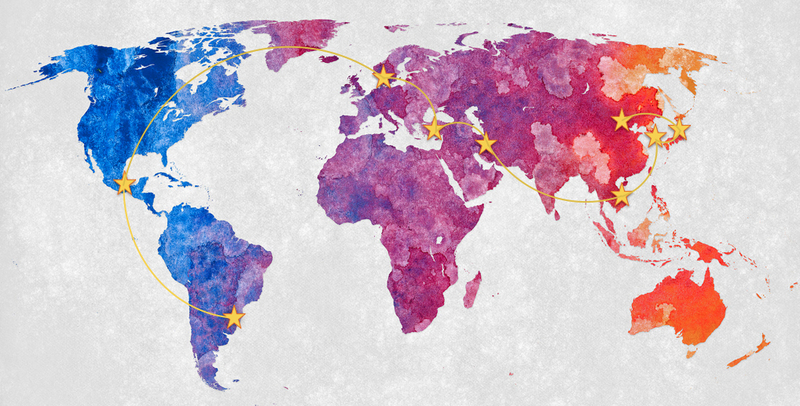 It all kicks off for Channel View in February with Sarah’s annual trip to the other side of the world for CAUTHE, being held this year in Cairns, Australia. 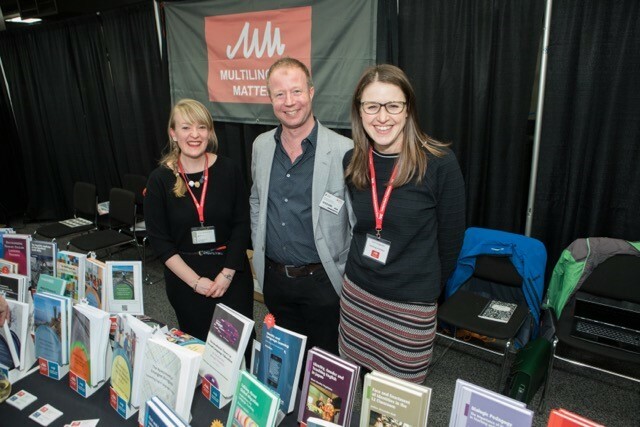 Then March brings the usual flurry of US conferences for the Multilingual Matters contingent – between them Laura, Tommi and Anna will be attending NABE in Florida and AAAL and TESOL in Atlanta, all in the space of a week! As April comes around we’ll be staying a bit closer to home, with Laura heading off again, this time to IATEFL in Liverpool, while Sarah makes her way down south to Bournemouth University for the TTRA Europe conference. If you’re planning to be at any of these conferences, do make sure you pop by the stand to say hello to us. We love catching up with our authors, having the opportunity to put faces to names and are always very happy to discuss potential projects with you. We’ll also have plenty of interesting titles for you to browse, including a whole host of brand new ones, and they’ll all be on sale at a special conference discount, so you’re bound to find a bargain! You can keep up with our whereabouts this conference season by following us on social media. Can Adult Language Learners Acquire a Native-speaker Accent Just by Listening? This month we published English-Medium Instruction and Pronunciation by Karin Richter. In this post the author talks about what led her to study L2 pronunciation in adults and what we can expect to learn from the book. 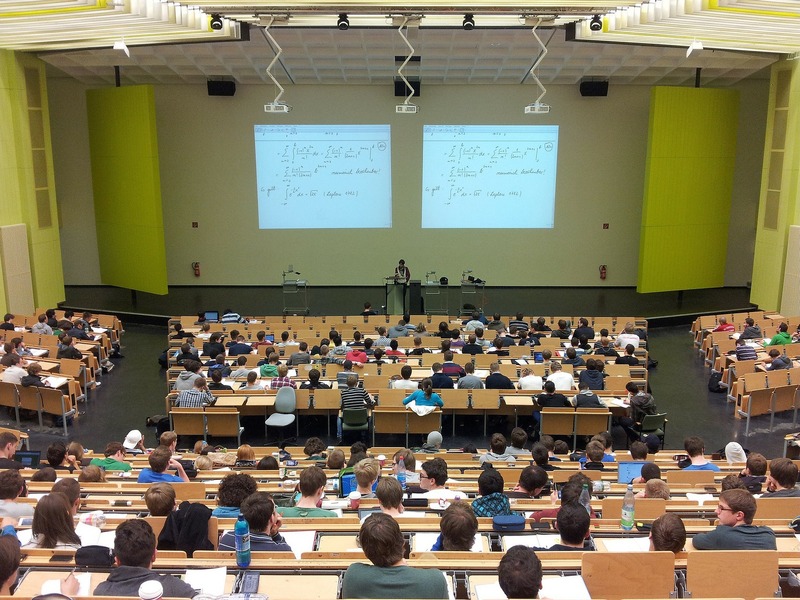 Do university students who listen to regular lectures with native speakers improve their pronunciation skills? Can adult language learners pick up a native-speaker accent just by listening? 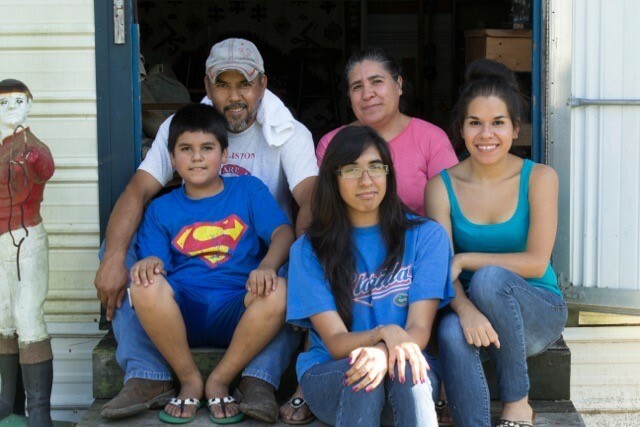 Or is there little hope because they are probably too old for acquiring a native-like accent? 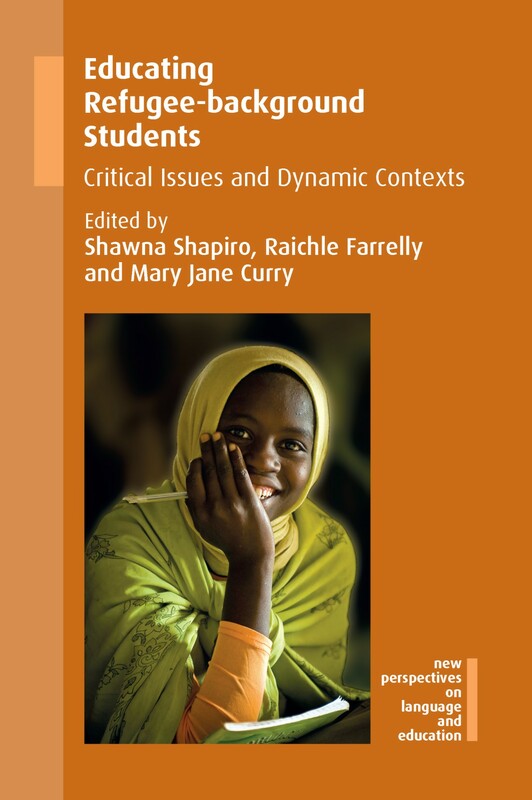 This book presents a longitudinal research project exploring exactly these questions. 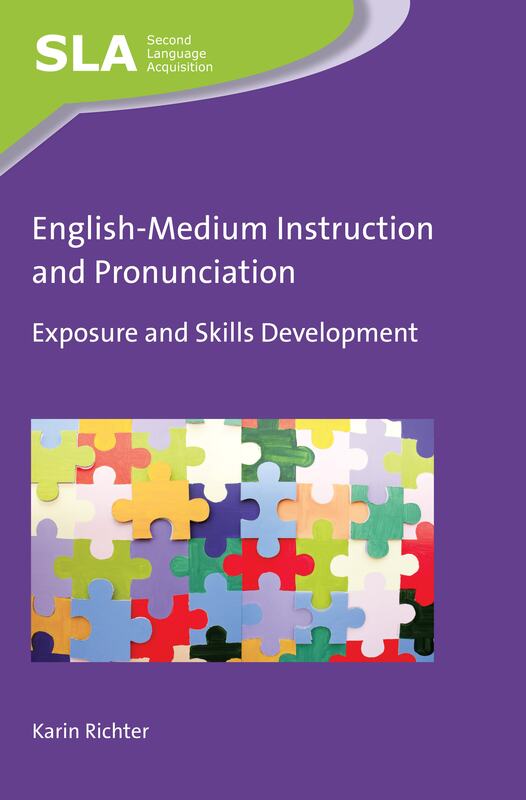 My interest in the topic arose out of my involvement in two core areas of educational linguistics, namely the current spread of English-medium instruction (EMI) at European universities and the development of L2 pronunciation skills in adult learners. Let me tell you how and why I set out on this exciting journey. In 2003, the University of Applied Sciences (UAS) in Vienna, where I was teaching ESP courses at the time, pioneered a new programme – part of a growing wave across Europe: EMI. The UAS jumped on the bandwagon and was one of the first in the country to offer a bilingual (English/German) Bachelor’s degree in Entrepreneurship with up to 50% of the classes taught in English mostly by native speakers. In those early days of the EMI movement, it was hoped that the use of English to teach content courses would simultaneously enhance students’ content and language competence, based on the assumption that the learners benefit from ‘two for the price of one’. However, there was – and still is today – little research yet conducted to confirm this hope. Interestingly, at the time, I was not only teaching a wide range of Business English courses at the UAS but also Practical Phonetics at another educational institution, namely the University of Vienna. 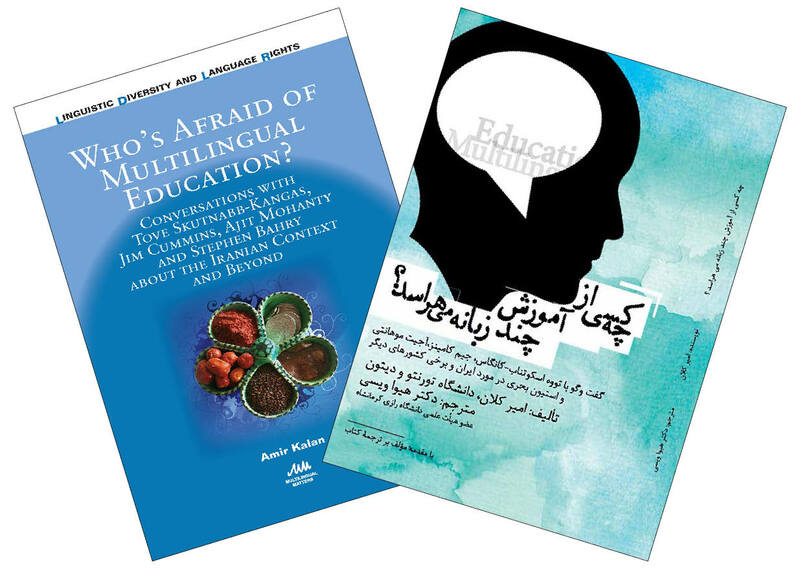 Questions began to rise in my mind and I wondered how the EMI students’ increased exposure to English through their native-speaker teachers impacted on their foreign (Austrian) accent in English. I was curious what was going on implicitly, without any specific effort or attention. Essentially want I wanted to find out was: Do the students simply pick up the teacher’s accent without studying pronunciation or is it irrelevant what accent (foreign or native) the teacher has because adult learners at this stage have already passed the critical period for acquiring a native-like accent? As an experienced pronunciation teacher, these questions spurred me to embark on an empirical study in which I monitored the EMI students’ pronunciation for three years, looking in detail to see if they were making any gains or if they were hitting a wall because of their age. 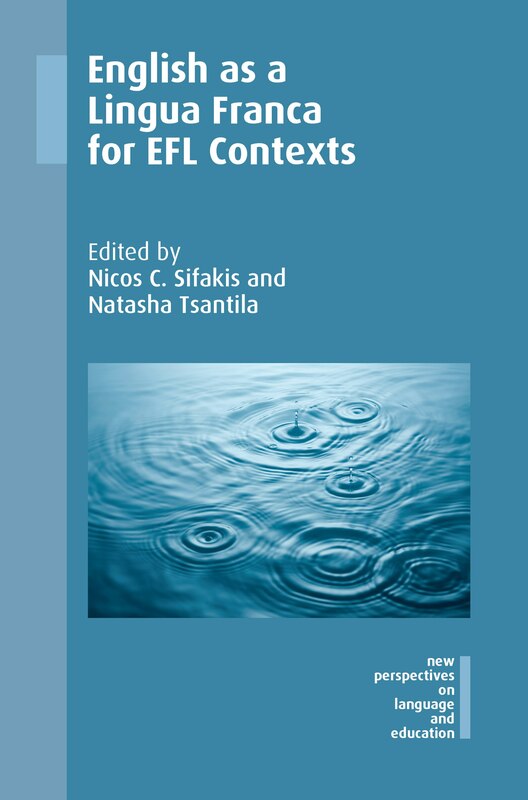 The book begins with a comprehensive account of the rise of English-medium instruction in European higher education, examining the role of English as a Lingua Franca and exploring further questions about native-speaker norms. Then it goes on to discuss how languages in general and pronunciation in particular are learned in the EMI classroom and which factors (such as age, gender, musicality, attitude or motivation) influence L2 pronunciation mastery. 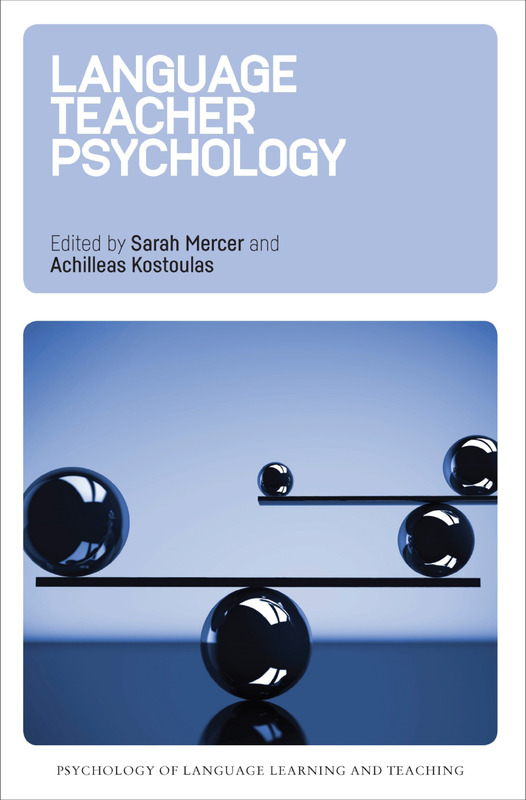 Each chapter provides a thorough review of the literature, which then serves as the basis for the presentation and interpretation of the findings of my own study of Austrian business students at the UAS, whose pronunciation development I tracked over the entire duration of their Bachelor studies. At their age (most of them were in their early 20s) can they make any significant gains with pronunciation at all? Do EMI programmes result in considerable language development despite little to no explicit language instruction? Do additional activities within and outside the programme influence their pronunciation more than just sitting in on lectures with the content area professors? What are the main features of the Austrian learners’ accent in English which they were struggling with the most? You’ll have to read the book to find out…. What contribution does this book make? This book goes beyond the context of the particular case here. 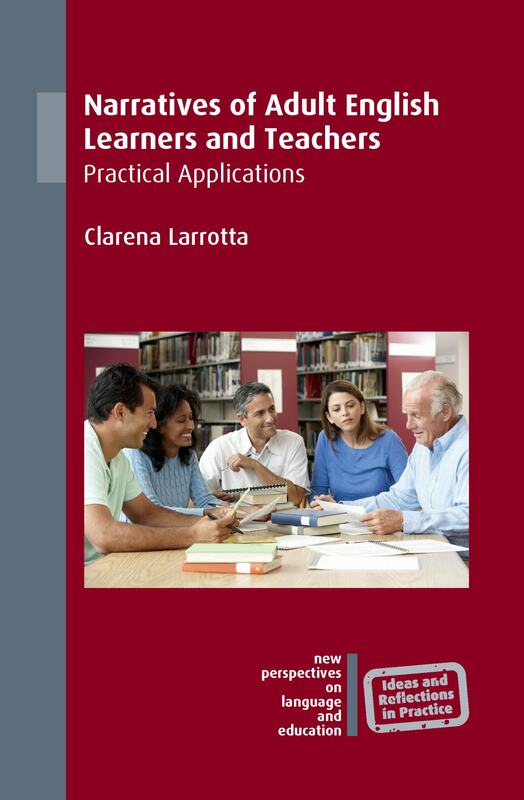 It addresses the burning issue of linguistic gains in tertiary EMI classrooms and also provides longitudinal data on L2 phonological changes in adult learners. 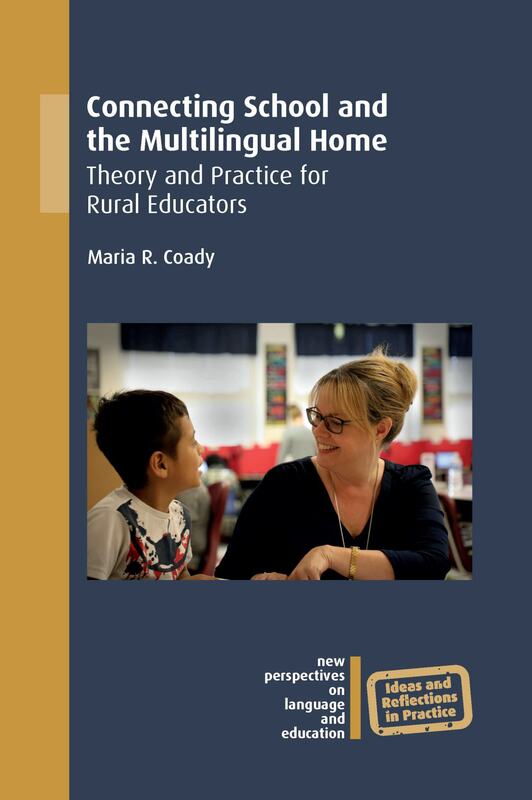 Hence my purpose in embarking on the study and writing this book was to offer a valuable contribution to both the field of bilingual education as well as second language acquisition. 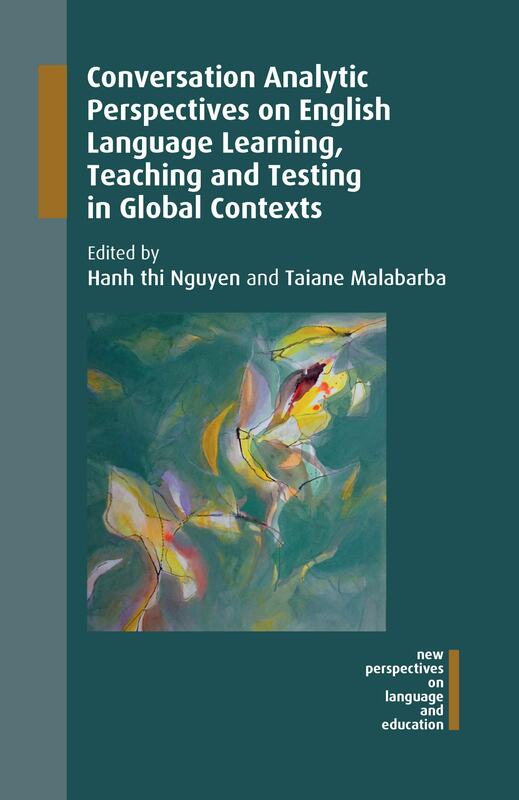 I hope that the findings presented in this volume will spark new ideas for future studies in a fascinating field and that researchers as well as programme designers, teachers and students interested in English-medium instruction and second language phonology will find it a worthwhile and inspirational read. 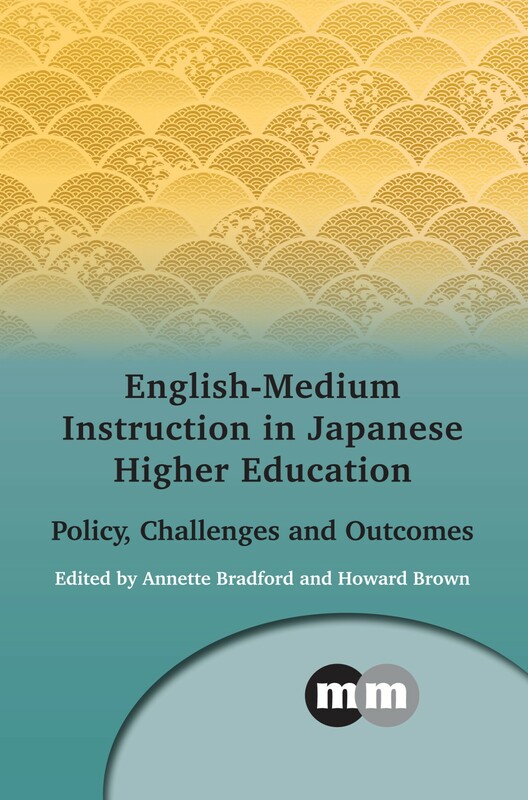 If you found this interesting, you might also like English-Medium Instruction in Japanese Higher Education edited by Annette Bradford and Howard Brown.